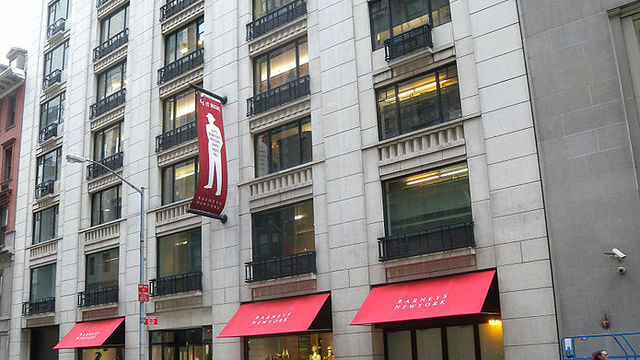 Shop New York from the high-end department stores on Fifth Avenue to the little shops in the village. Navigate your way from Bloomingdales to Bendels to Tiffany’s to experience the high-end glamour of New York shopping. 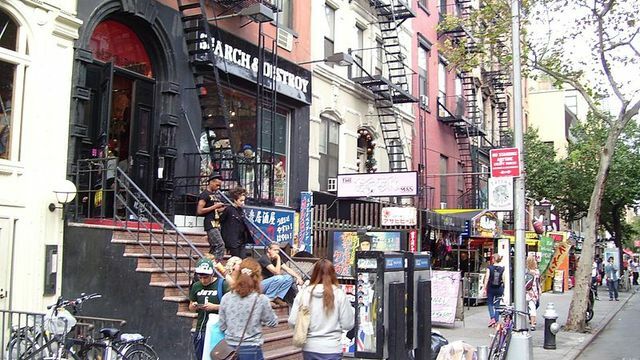 Then head downtown to the village to the ever-changing scene of unique shops with wares that can be found only in New York.